Having an oriental rug adds elegance and royalty to a home. While these types of rugs are often more expensive than the rest, the beauty and attention to detail when they are made make them the choice of many property owners. The biggest concern with oriental rugs is how to clean them. The answer is just one phone call away. The composition of an oriental rug is much different than a traditional carpet seen in many homes. Oriental rugs are made differently and from different materials, so the care of these rugs is different as well. If the methods used to clean a traditional rug are used for oriental rug cleaning in Cherry Hill, NJ, the oriental rug can easily be damaged or ruined. At home oriental rug care by property owners is not the best option if you want your rug to last for years on end. 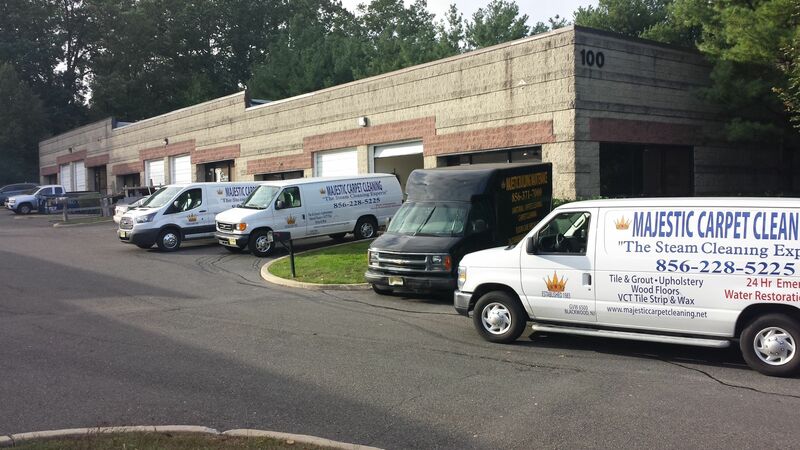 We are professionals when it comes to oriental rug cleaning in Cherry Hill, NJ. We have the proper tools and cleaning supplies to not only get your oriental rug clean, but also to get it looking like brand new. With the investment that was made in purchasing the rug, it is a small price to pay to have us come and clean your rug. Many people feel that getting their rug cleaned will cost a large amount of money. The truth is that is costs much less than you think. Our team of cleaners are trained and professional and have all the skills and talents to clean any oriental rug, regardless of size or age. They will come to your property and ensure your rug is the cleanest it can be. We can also give you a free estimate based on the carpet condition and size. Don’t let some dirt and age force you to throw away your oriental rug. We can quickly and easily bring that rug back to life. Call us today and have your rug looking like new in no time!